In a clear sign of just how significant the Carolina Cup has become, we’ve confirmed that 17 of the world’s Top 20 guys and 7 of the Top 10 women are heading to the first major race of the season. The 2015 Carolina Cup, set for Wrightsville Beach, North Carolina on April 25th, will play host to an elite lineup of talent never before seen outside the Battle of the Paddle, further cementing Carolina as the place to be. Just some of the names battling it out include three-time defending champ Danny Ching, current world #1 Connor Baxter, Jake Jensen, Travis Grant, Georges Cronsteadt along with a virtual who’s who of the paddling world. Women’s world #1 Annabel Anderson will be looking for a third straight Carolina Cup title, however she’ll have to outlast one of the strongest female fields ever assembled, with Lina Augaitis, Jenny Kalmbach, Fiona Wylde, Angie Jackson and Sonni Honscheid all confirmed for the showdown. This huge lineup of elite talent means the Carolina Cup will play a starring role in the SUP Racer World Rankings, with priceless points on offer for paddlers hoping to make a move up the Top 100 Men/Top 50 Women leaderboards. Though even more importantly, this elite crowd will be joined by hundreds of first timers and weekend warriors in what is set to be a massive festival of stand up paddling. Out of the Top 20 men, only Kai Lenny, Riggs Napoleon and Fernando Stalla will be missing. Riggs is still recovering from shoulder surgery, while Fernando Stalla was keen to race but decided to remain at home in Sayulita and focus on the upcoming ISA Worlds. Jamie Mitchell, currently injured, and Dave Kalama will also be at the Carolina Cup but only for the clinics. There’s also probably 5-10 other super strong paddlers that don’t have a high world ranking but could easily cause an upset or two: Names to watch include Tommy Buday Jr, Larry Cain, Jim Terrell, Billy Miller and Kenny Kaneko. The women won’t be overshadowed by the men, with Annabel Anderson looking for a three-peat and the first major victory for her new team, Lahui Kai. However the determined New Zealander will first have to overcome one of the most elite women’s fields we’ve ever seen. I haven’t been able to get confirmation from all of the top women, however there will be at least seven of the world’s Top 10 (actually, seven of the top eight) on show at Wrightsville in a couple of weeks. Just how elite will the Carolina Cup be this year? And how does it compare to other races? According to our proprietary Race Index event ranking system, the 2014 Battle of the Paddle Elite Race was the most competitive race of all time. That fateful day at Salt Creek scored an unheard of 92% (men’s race) and 77% (women’s race) on our Race Index algorithm, which meant that almost every single top-ranked paddler was competing. The world’s top ranked paddlers (Top 50 for the men’s Race Index and Top 30 for the Women’s) add weighting to the Race Index score of each event. That means the more top ranked paddlers that show up to a race, the higher an event’s Race Index will be. And the higher a paddler’s current world ranking, the more of a weighting they add. So getting a lot of guys and girls in the Top 20 is key to having a highly-rated event. 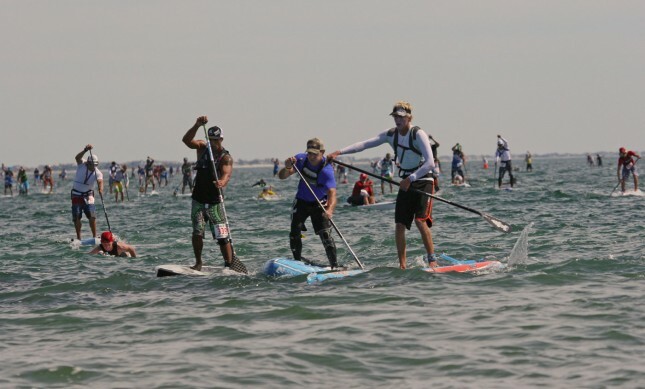 But getting the world’s top paddlers to all show up on the same start line is nearly impossible. I’ve gone right through the World Rankings and checked off who I know will be competing. If my calculations are correct, Carolina will be a 68.5% race on the men’s side and somewhere in the 55-65% range on the women’s. It may go slightly up or down depending on last minute entries/withdrawals. 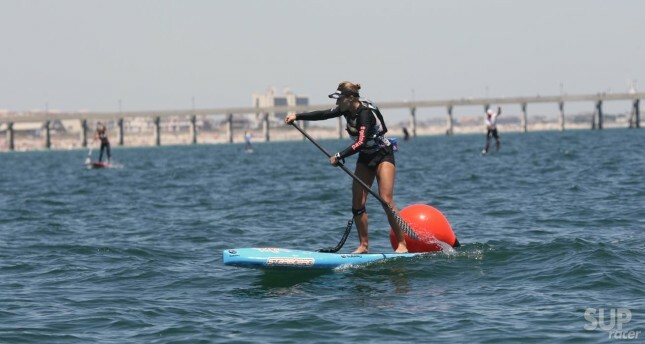 This all means that Carolina 2015 will have a massive impact on the SUP Racer World Rankings. 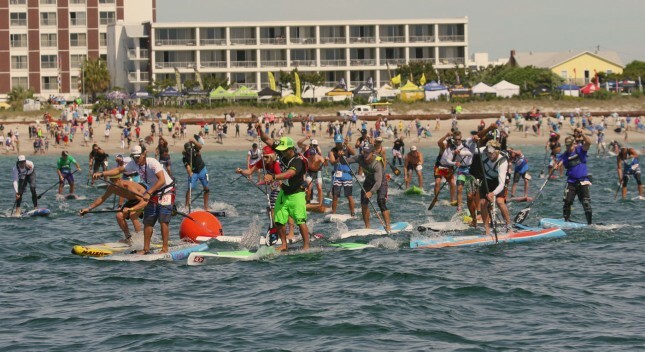 The points on offer at each race are pegged to that event’s Race Index score, so the more elite paddlers that show up, and therefore the harder a race is to win, the more world ranking points on offer. If Carolina does become a 68.5% race on the men’s side (which would easily make it the second most competitive race of all time), then the winner will receive 68.50 world ranking points. Each subsequent finishing place receives a set percentage of the winner’s total, as dictated by our custom Base Points Table. While the “Elite Graveyard” race is the main event, and the one where all the World Ranking points will be awarded, the Carolina Cup is so special because it caters to everyone from the first timer to the weekend warrior to the international superstar. 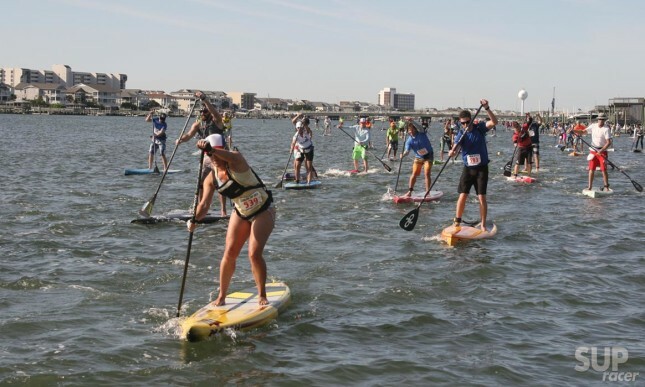 The Graveyard demands paddlers complete a full loop around the long, narrow island that is Wrightsville Beach. This includes five miles in the open ocean, often with moderate winds creating plenty of tricky bumps, seven miles of flat water intercoastal, where the currents can play a big role, and another mile going in and out of the two inlet entrances, where the waves come into the mix. All up the Graveyard course is 13.2 miles long. It’s a grueling race around a brutal course, and now it’s going to play host to one of the most competitive fields of paddling talent ever assembled. The Countdown to Carolina is ON.